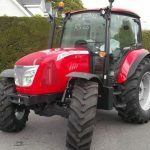 Here in this article, I am going to introduce the McCormick X7 Pro Drive Series McCormick X7.440, McCormick X7.450, McCormick X7.650, McCormick X7.660, McCormick X7.670, McCormick X7.680 tractor information; You can check below information like Price, Technical specification, Key Feature and Photos. 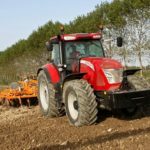 McCormick X7 Pro Drive Series tractor shows the desire and dedication of those included in designing, testing and building such an intelligent machine. 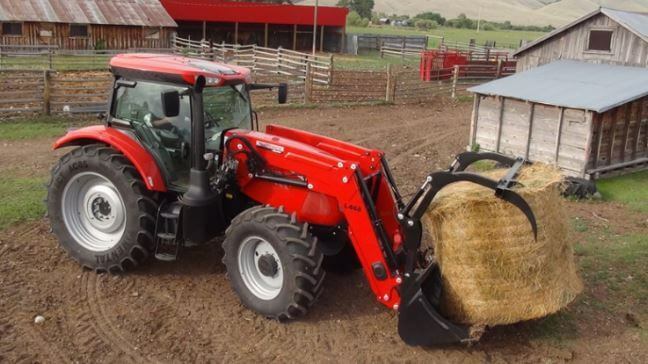 With power ratings from 143 to 212 horsepower, these tractors provide the latest in style, technology, operator comfort and productivity. 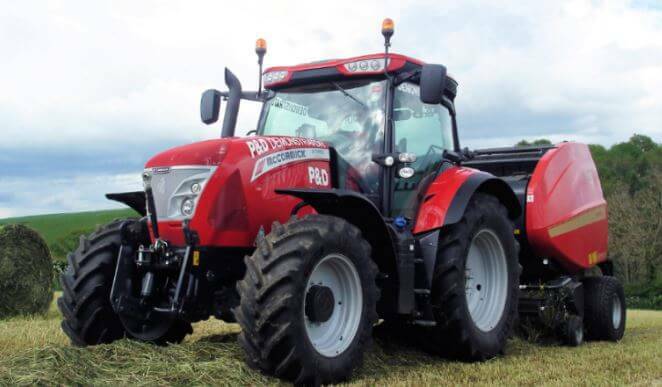 This all tractor designed with this main features such as new BetaPower Four-cylinder and Six-cylinder turbocharged engines with multi-valve technology and electronic common rail direct fuel injection system, different wheelbases. that help maximize stability and maneuverability, fully automated PS-Drive transmission with 24 speeds in 6 ranges provides a 4-speed on-the-go power shift, electro-hydraulic range shifting, and a left-hand steering-column power shuttle control. 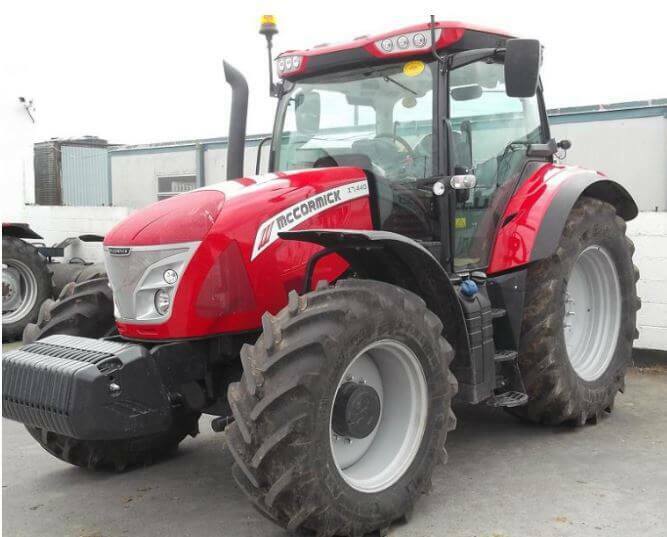 The McCormick X7.440 Tractor price will be $85,880 USD. 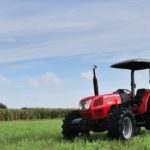 The McCormick X7.450 Tractor price will be $89,900 USD. 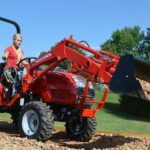 The McCormick X7.650 Tractor price will be $87,500 USD. 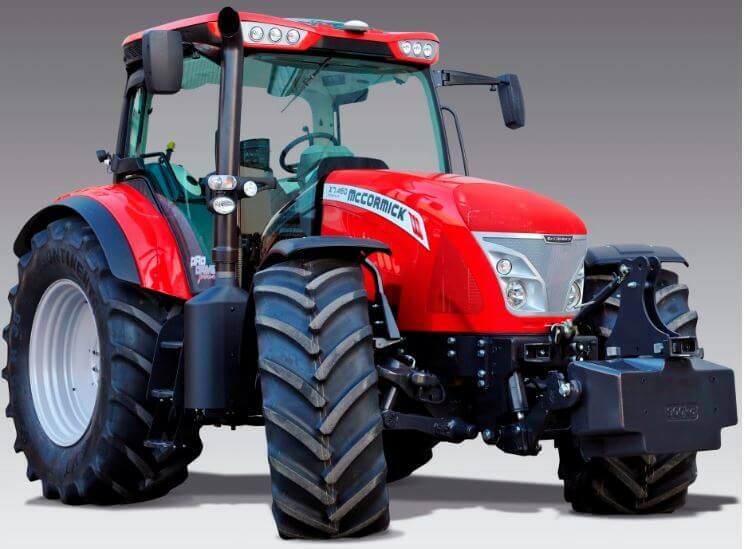 The McCormick X7.660 Tractor price will be $118,000 USD. 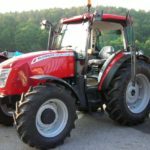 The McCormick X7.670 Tractor price will be $14,500 USD. 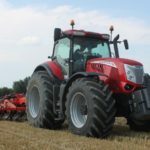 The McCormick X7.680 Tractor price will be $105,950 USD. 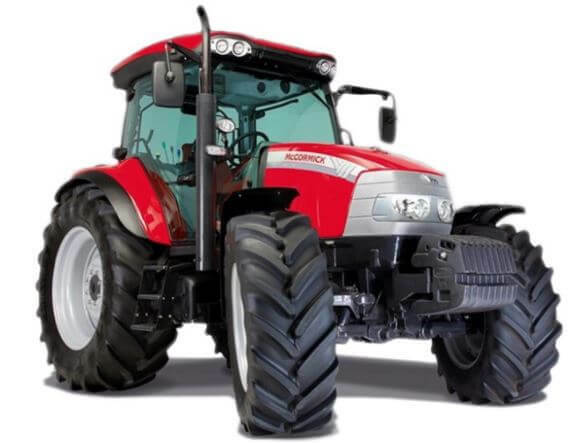 The McCormick x7 pro drive series tractor has a BETAPOWER diesel engine; Tier 4 using advanced Selective Catalytic Reduction (SCR) technology. 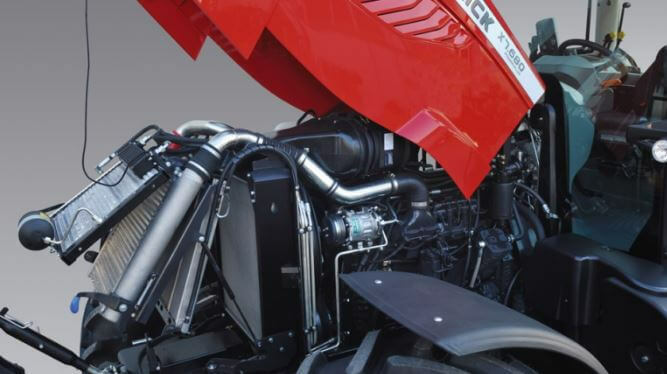 These engines fit Tier 4i emission regulations using superior SCR, an exhaust gas after-treatment technology that decreases harmful emissions without compromising engine performance. It’s all engines are designed with a turbocharger and intercooler to force cool, dense air into the cylinders. 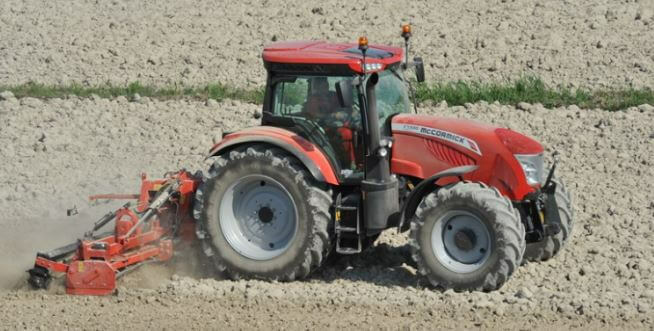 The McCormic X7 series Tractor has a two type of transmission such as new Pro Drive Transmission with auto power shift(APS) and VT-Drive transmission. That is very smooth and excellent transmission. The Pro-Drive transmission features 24 speeds in 6 ranges with 4 power shift gears in each range. Integrated is electronic range shifting and a separate, electro-hydraulic power shuttle that results in 24 forward and 24 reverse speeds. In addition, a creeper gearbox is standard, delivering additional 16 forward and 16 reverse speeds. The Pro-drive transmission offer a top speed up to 32 mph (50 kph). 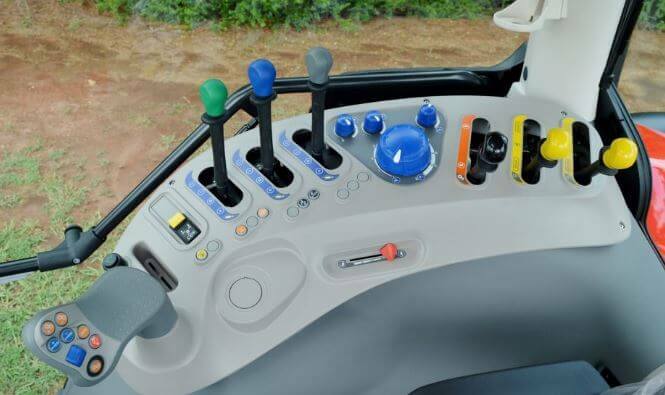 The VT-Drive transmission also highlights the Remote Shuttle button which supports the operator to shift from forward to reverse using the same hand that controls travel speed. 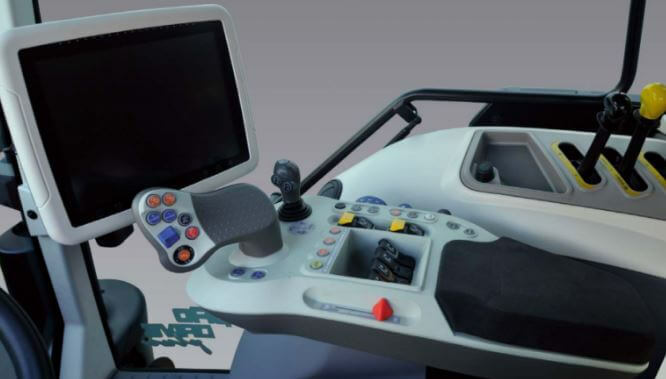 This reduces the need to use the shuttle lever to the left of the steering wheel, providing the driver to choose how to drive the tractor. The McCormic X7 series Tractor hydraulic system is excellent and reliable, that best for the heavy loading work. That all tractor lifting capacity is 9300kG. The rear PTO covers four speeds such as 540 / 540E / 1000 / 1000E RPM and the driveline design guarantees minimal power loss and maximum productivity An electrohydraulic wet multi-disc clutch guarantees smooth and modulated engagement of the PTO, even under heavy loads. The McCormic X7 Series tractor Cab designed with this excellent features such as 4-post cab design with spacious, flatdeck platform for Easy access, Instrument panel tilting with steering column – Always visible, Deluxe air suspended seat with swivel, optional ventilation that Increased operator comfort, MFC armrest with integrated controls – Effortless operation, Available DSM color touchscreen monitor – Versatility, Hide-away instructor’s seat – Safety, ease of access, Automatic climate control – increased operator comfort,Hydraulic cab suspension (optional) – Operator comfort. 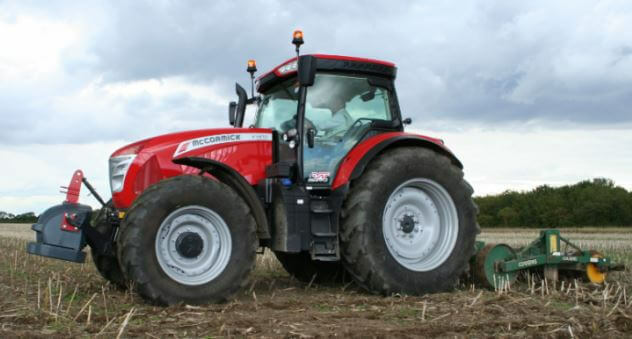 That’s all about the powerful McCormic X7 Series tractors, hope you enjoyed reading this article. If you wish to share something with me anything regarding Tractors then you can do that by commenting below in the comment box. Share this article with your friends as well as on social media. Thanks for visiting our site.